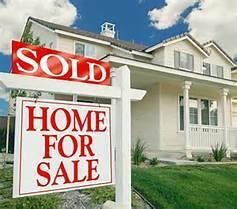 Selling a house can be tiresome and tedious, especially if the domestic real estate market is already too saturated or too populated. These are perhaps some of the reasons as to why home sellers or agents market houses and properties to international buyers. Selling outside of the country expands your market and network, and sometimes even allows you to get more than what locals are willing to pay for your property.